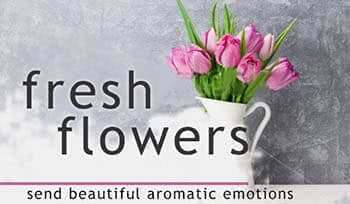 Tags: Mumbai Florist, Flowers Delivery Mumbai, Send Flowers Online in Mumbai, Bouquet Delivery in Mumbai, Mumbai Online Florist. 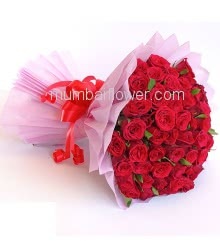 Same Day Flowers Delivery in Mumbai. Mid Night Flowers Delivery in Mumbai. 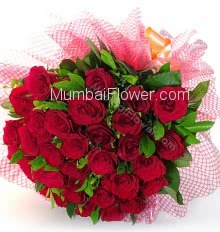 Mumbai Flowers Online, Same Day and Mid Night Flower Delivery in Mumbai, Guaranteed Delivery or Money Back* . "Hello Team Members, I got to hear that the items mentioned for the delivery were of good standard. Hope to avail your services again in the future some time. "Thank you ! Good job on the on time delivery. "Service was admirable although it was pretty much delayed. If I ignore that thing it was good. "Thank you so much .........I really appreciate ur services. 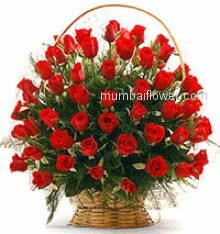 :)"
Flowers is best ever gift among girls and womens, Flowers brings Sensitivity, Good feelings, Emotions, Love and Fruitfulness in Relationship, Send Flowers to Mumbai Online and cheer up any occasions . 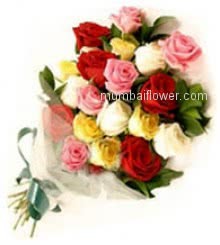 Mumbai Flower, an Online Florist of Mumbai rated 4 star in low cost Flowers delivery in Mumbai. We provide Bouquet delivery services in Mumbai, Thane, Navi Mumbai, Kalyan, Dombivali , Mulund and all over Mumbai. Contact us for Flowers, Cakes, Egg less Cakes, 5 Star Cakes, Imported Chocolates, Fruits and Flowers Combos to Delivery in Mumbai. Online Flowers & Gifts for every occasions. 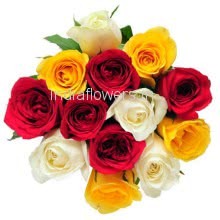 Flowers Delivery online in Mumbai. Book Online, order for Flowers & Gifts for home delivery in Mumbai. 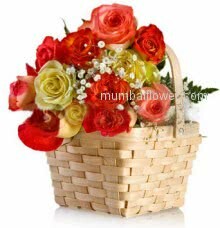 Send Flowers online to Mumbai. We provide online flowers delivery services in Mumbai and across Mumbai, book order through our secure website and payment gateway, pay online through credit card, debit card and internet banking. Online luxurious flowers from Lilies to Roses to Orchids, etc are available online for same day and mid night delivery in Mumbai. Any occasion is not complete without cake, whether its a birthday, anniversary or any other occasion, cakes are as important as anything. 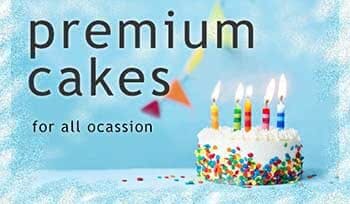 Choose from our premium quality Cakes, Egg less Cakes, 5 Star Cakes and Flowers & Cake Combos for same day and midnight delivery in Mumbai. 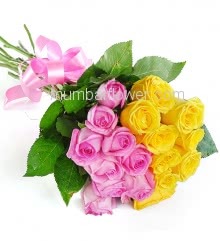 Florist shop in Mumbai, online florist shop for flowers and gifts delivery in Mumbai. We provide best quality, low cost florist deliveries in Mumbai and around Mumbai. 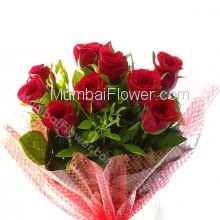 Free express delivery will be provided by our low cost online florist in Mumbai. We provide Flowers, Cakes and Gifts Delivery for Same day, Fixed Time, Midnight, Remote Locations and other locations in Mumbai, India and International. 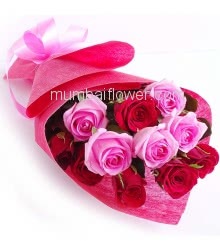 Tags: Mumbai Flowers, Flowers Delivery in Mumbai, Send Flowers to Mumbai,Online FLorist in Mumbai. 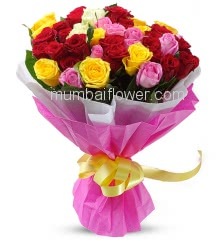 Online Florist, Roses Delivery, Bouquet of Flowers, Birthday, Anniversary, Mumbai Florist. We provide florist delivery online in Mumbai, Khetwadi, Kalyan City, Thane West, Bhendi Bazar, Mumbai Central, Nagpada, Chakala, Kurla, Kurla West, Kannamwar Nagar, Vile Parle, Borivali, Bhang Wadi, Vartak Nagar, Sewri, Durgadevi Street, Ambarnath, Byculla, Samrath Nagar, thakurli, Nala Sopara, Belapur, Bhandup West, Dharavi, Trombay, New Kashigaon, Jogeshwari, S V Road, M Karve Road, Gandhi Nagar, Pali Hill, Barrack Road, Ambe Wadi, L T Marg, Airoli, etc. 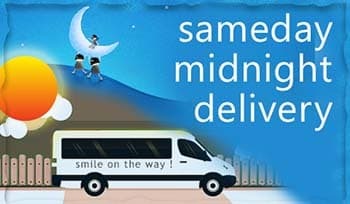 Order online for Same Day and Mid Night Delivery in Mumbai.